The last few months and especially the past week were met with a lot of speculations and rumors about the new Toyota Corolla Facelift. 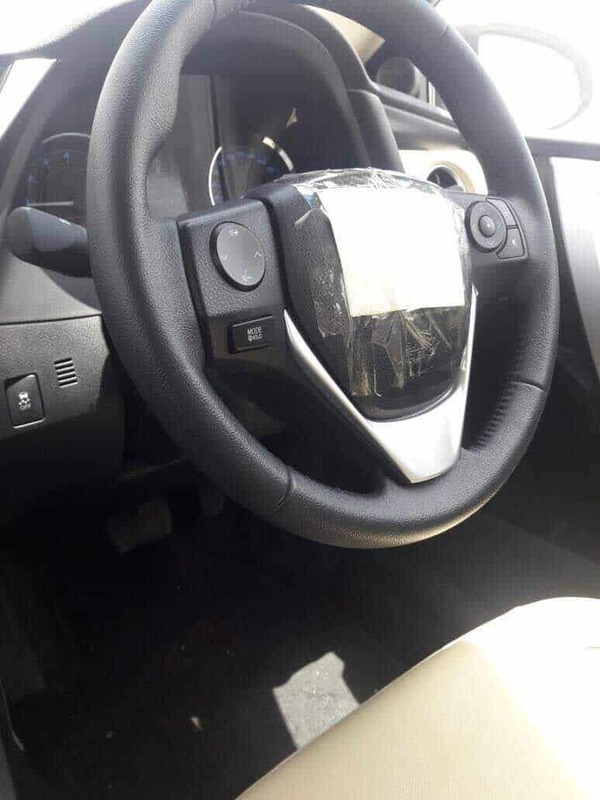 Pictures were leaked and most of the features too. People have been waiting for a long time to book one of these and Toyota has now officially released the price tags for the facelifted model. 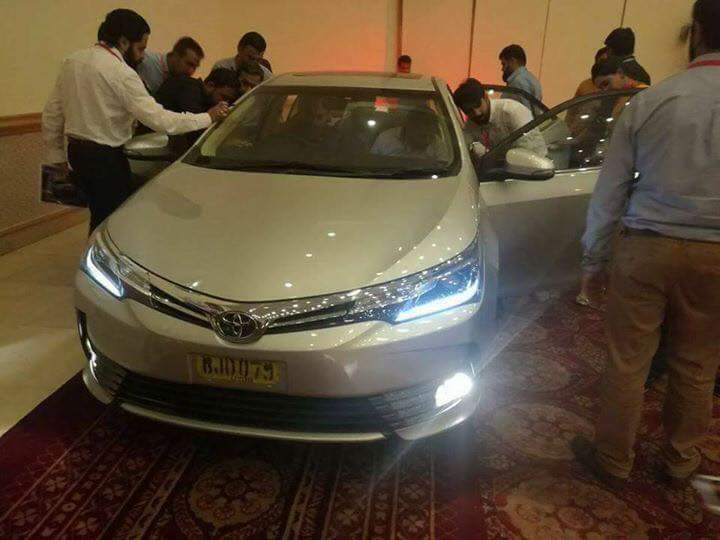 The company has also opened bookings for the new Corolla as well. Toyota Corolla 2017 features a new design language and has some subtle changes both in the exterior and interior. The headlamps are now redesigned and are more narrower than before which adds an aggressive look to the Corolla. 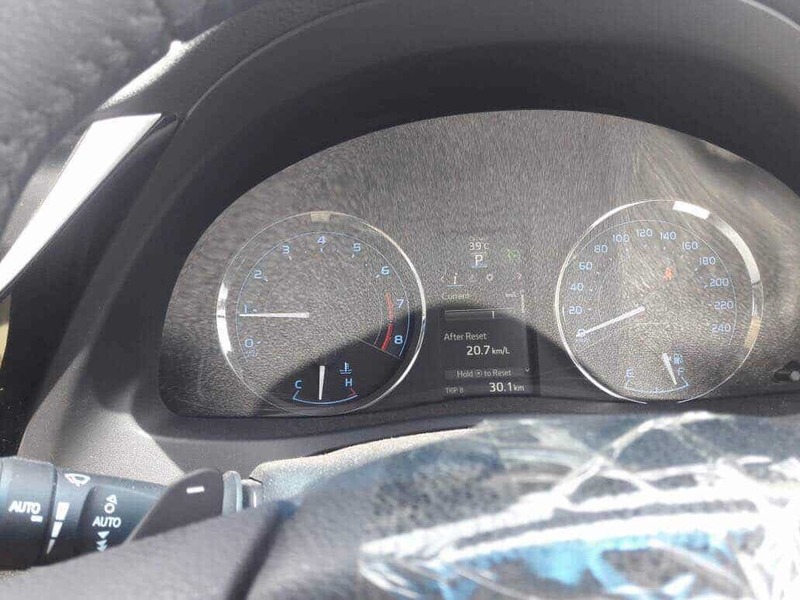 The interior also sees some changes – air vents are now rounded, a new two-tone interior color is included and the instrument cluster panel has been redesigned. As before, the facelifted Corolla will come in the following 8 variants, the prices of which are also mentioned along with them. To book the new Corolla, all you have to do is make a pay order of Rs. 500,000/- in the name of “Indus Motor Co. Ltd” and submit it to your nearest dealership. Your order will be processed and a provisional booking order will be handed over to you. You can make the remaining payment whenever the dealership calls you for it before receiving your car. This above price are included Any type of Government taxes & hidden charges ???.. Bhai aap nay har post par comment karna hota hain? Cars are so expensive in this country that a person with a reasonable amount for whom he worked day and night, still can not manage to have a good sedan car..
Can anyone confirm what’s with this Rs.33,000 to be paid at the time of booking for some 1 year Warranty? 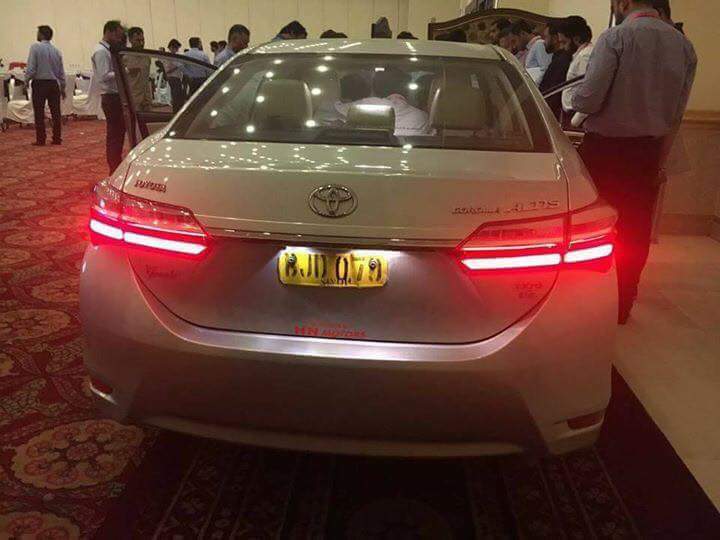 Chor Companies, They made 3rd Class Quality Cars in Pakistan & Sadily They Face No Action From Any Government Institution On Bad Quality! The SC Should Take Notice Against These Culprits!